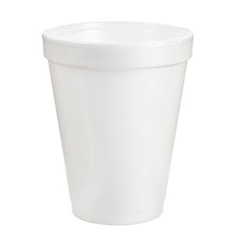 HSC Office Products Dart Insulated Foam Cups White - 8oz. One of the biggest environmental benefits of foam products is that they do not “clog” landfills as they only constitute less than 1% of landfill wastes. They are not manufactured with chloroflurocarbons (CFC’s) or any other ozone-depleting chemicals. A typical foam cup requires 32% less energy to produce than a comparable paper hot drink cup with cardboard sleeve. 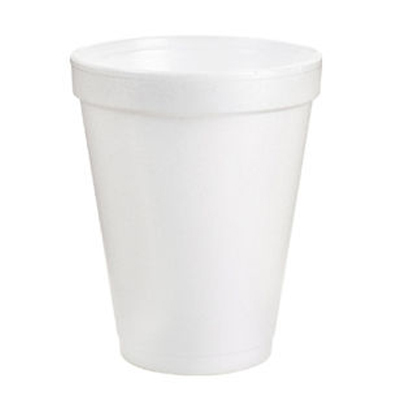 Dart foam cups are cost-effective, sturdy, and well-insulated and are the perfect solutions for your everyday needs.